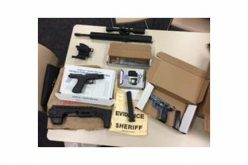 Ventura County – Over the past several months, the cities of Oxnard, Port Hueneme, and Ventura have suffered a series of residential burglaries which, until April 18th, have gone unsolved. 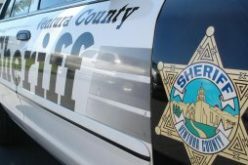 According to Ventura County Sheriff’s Department spokesman Detective Jarrod Foote, “at least twelve reported residential burglaries are believed to be linked to the same suspect,” during one of which the burglar was confronted by a homeowner, and responded by retrieving a knife and threatening to kill the victim. 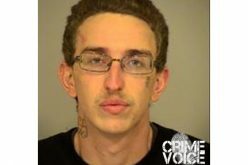 That confrontation ended with the victim wisely breaking contact with the burglar and allowing him to escape. 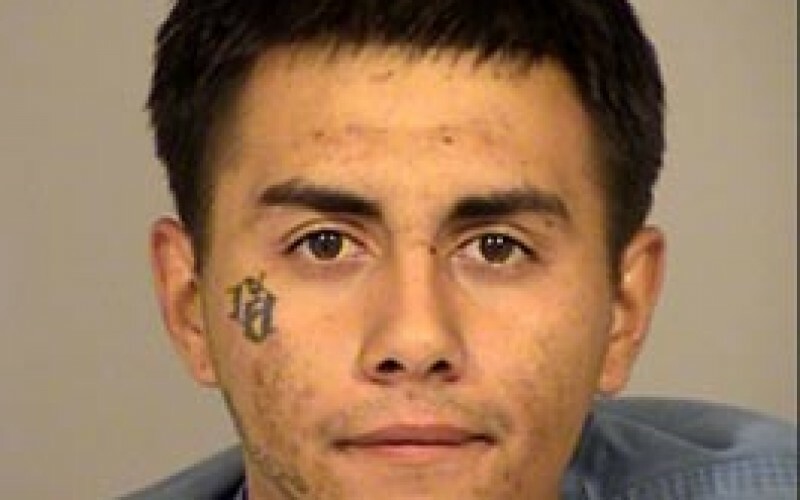 Apparently having come to the end of their patience with all of this, the Ventura Police Street Crimes Unit and the Sheriff’s Gang Unit got their heads together and identified a 20-year old Port Hueneme resident and known gang member as their likely suspect. 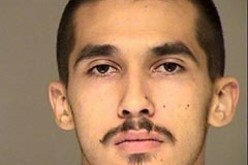 Having reached that consensus, on the morning of Saturday, April 18th, deputies observed Ivan Ruiz Reyes blithely driving down a Port Hueneme street, whereupon a traffic stop was conducted that led to the discovery that Reyes was under the influence of a controlled substance, in possession of drug paraphernalia, and in possession of stolen property associated with the prior months’ burglaries. 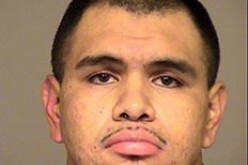 Pursuant to his arrest, a search warrant of Reyes’ residence and that of his family’s Oak View home revealed even more evidence “linked to several of the residential burglaries.” Reyes was ultimately transported to Ventura County Jail, where he was booked on multiple charges of felony burglary and receiving stolen property, and single counts of assault with a deadly weapon and making criminal threats. 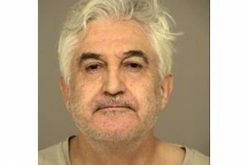 His bail was set at $250,000. 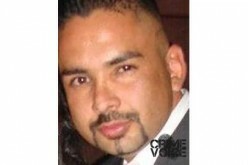 In the belief that Reyes was working with others in the rash of burglaries, detectives are asking that anyone with information regarding these crimes to contact Detective Foote at (805) 654-2856.